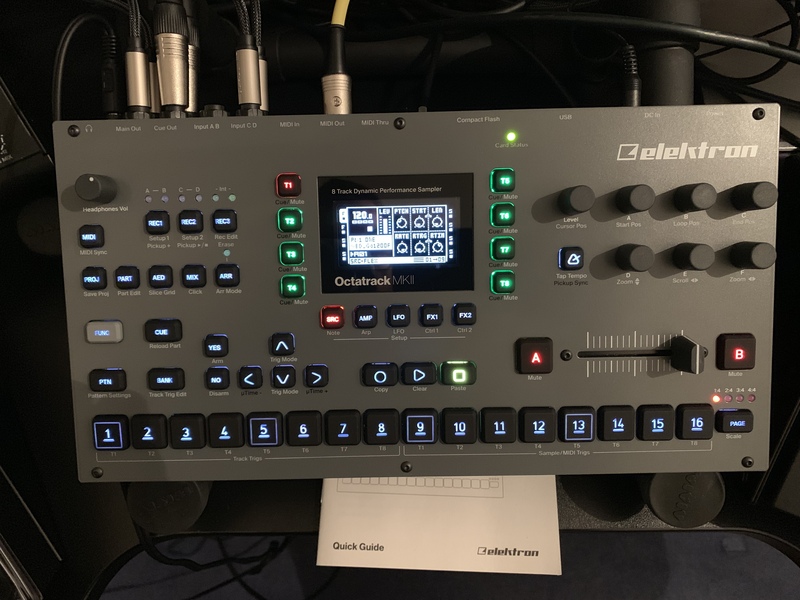 I’m the 2nd owner of this Mint Octatrack MKII. I got it from @OverUnity a few months back, in absolutely perfect condition. He bought it 30/01/18, so there’s 1 year and 9 months left on the Warranty. I’ve only used it this last week or so, to figure out if i’m going to keep it or my MPC Live. It comes boxed with USB Cable, PSU, 32 & 16 GB CF Cards & an Unused Elektron Bag. £760 *Price Includes UK Shipping/Insurance/Paypal Fees. 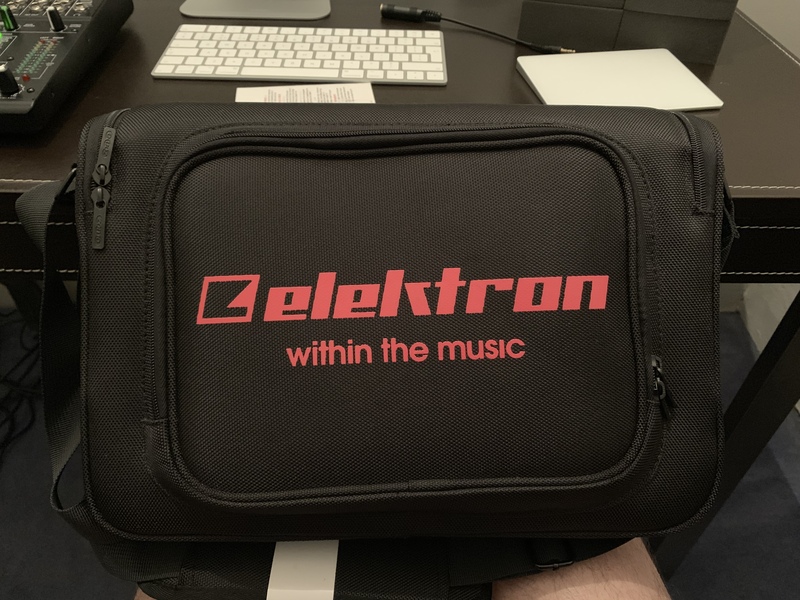 I’ve sold tons of gear on Elektronauts & have loads of positive feedback. I’ll add some daylight pictures tomorrow. Or you in London by any chance?